Google needs no introduction; it has single-handedly improved our lives so much and in such a manner that now it is impossible to live without Google. However, there are certain projects and ideas of Google that seem to be shady at first glance and don’t really make much of a sense. We decided to compile a list of such items so that we can see what you folks think about these projects whose ultimate goal is unclear as of now. 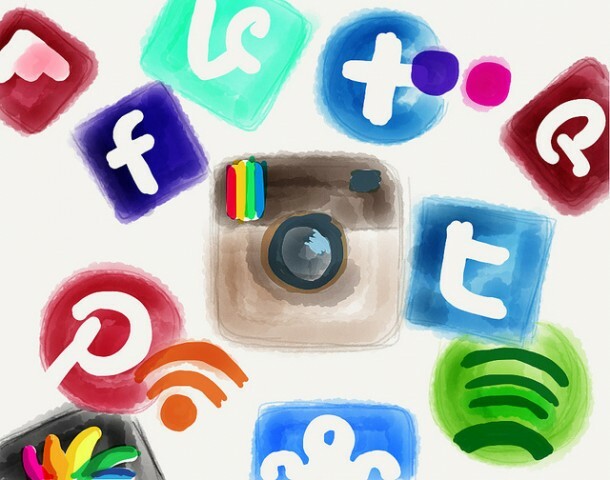 We love Google but we don’t want to be controlled by it, right? 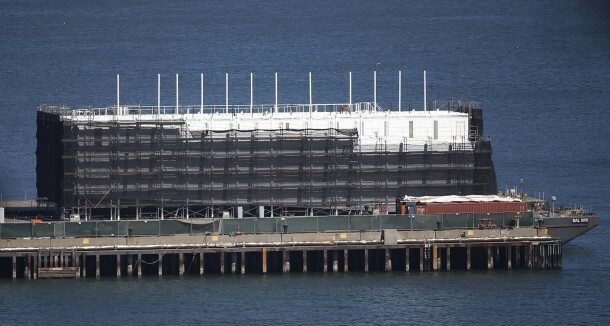 When Google builds such barges on San Francisco Bay and state that they will possibly be used as ‘Interactive Learning Centers’, you know something just doesn’t add up. 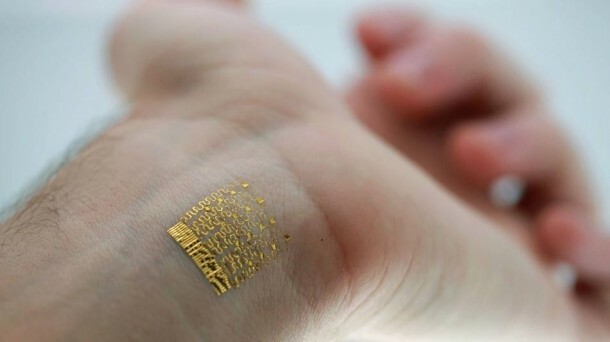 Motorola (Google owned) has taken quite an interest in electronic tatoos and by interest, we mean that it is funding the electronic skin tattoo, which will connect to a mobile communication device and shall work by providing important bodily statistics to the user. This technology that Google has invested in will allow advertisers to know how long was an advertisement viewed. This technology will help advertisers know what works for them and what doesn’t work. But what other applications will this technology have? 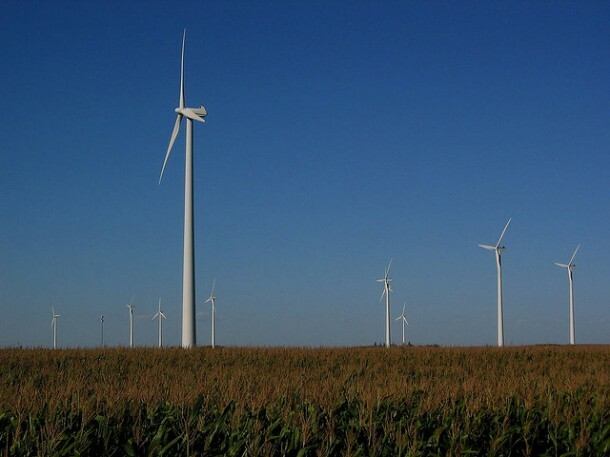 Google has purchased 114 Megawatts of wind power in Iowa. Well that sounds quite normal, you would say, right? Wrong, because Google has no data centers in that area. Google has also invested in ‘Automated Generation of Suggestions for Personalized Reactions in a Social Network’. What it basically does is that it scours through your old posts and tweets in order to create an automated response to your friends. 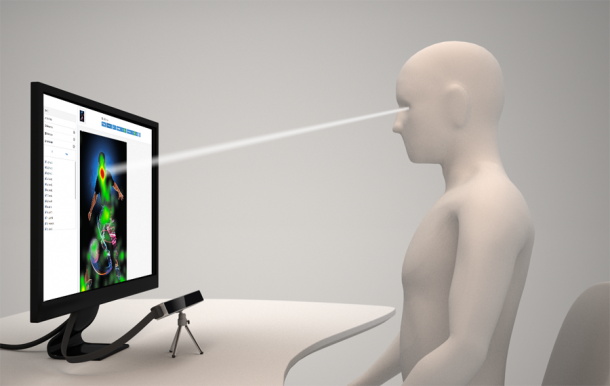 Basically, it will provide you with a robot you that can replicate your thoughts and act accordingly. Well, the sad news is that Google has bought the patent for heart symbol and will probably use it with their Google Glass System. 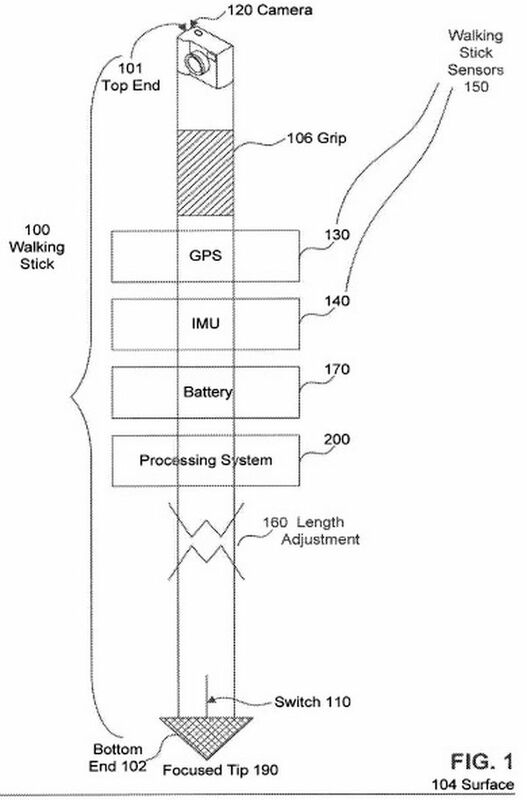 Google is coming up with a walking cane that will support a built in camera. The ultimate goal is still unknown and left for our imagination. 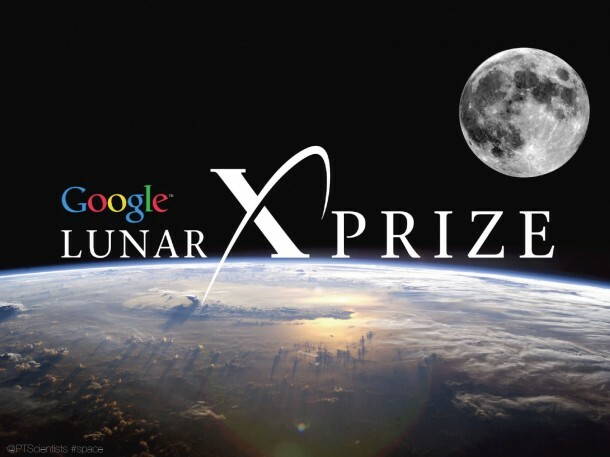 Google offers $30 million to anyone who can send a robot to Moon, have it travel 500 meters and transmit video, images and data back to Earth. What’s the purpose? We still don’t know yet.